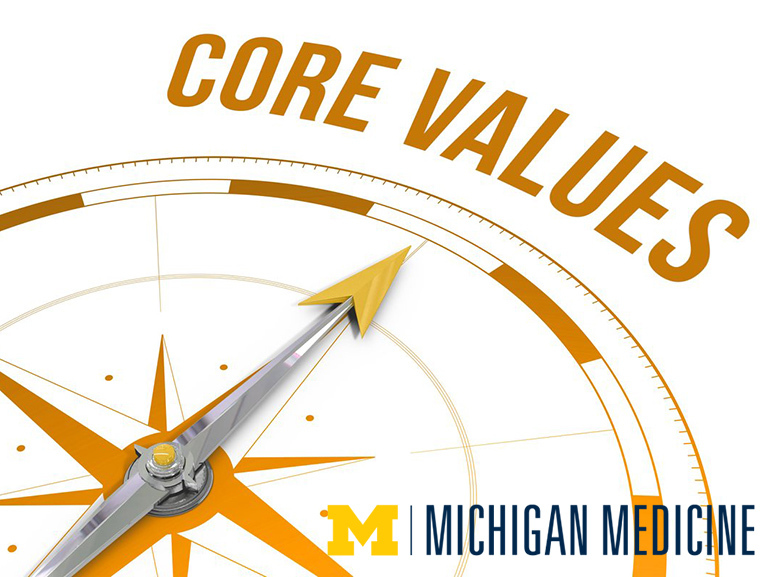 During Leadership Day in September, Michigan Medicine leaders came together and discussed the new institutional mission statement and core values. 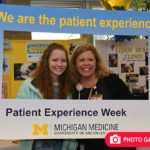 The new mission statement, “We advance health to serve Michigan and the world,” will reflect the entire organization’s overarching goal. Also, three core values were introduced — integrity, caring and collaboration — and the final two were put to a vote. 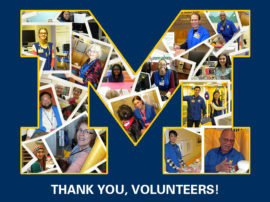 In addition to hearing from those attending Leadership Day, Michigan Medicine wants to hear from the rest of the organization. 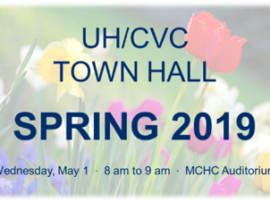 Three town hall meetings are scheduled to discuss the organization’s core values and get your feedback on the final two values. 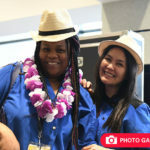 All employees are invited to participate, but space is limited and reservations are required. Click on the respective dates to register. 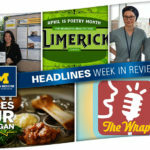 For more information about the town hall sessions, please email Molly Trusty at mctrusty@med.umich.edu.